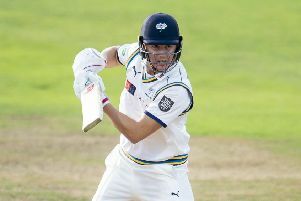 GARY BALLANCE has revealed a desire to finish his career at Yorkshire having agreed a two-year contract extension that will keep him at Headingley until the end of the 2021 season. 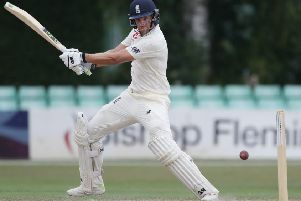 Dawid Malan is eager to make an impression after returning to the England fold for the first time since he was ruthlessly dropped last summer. 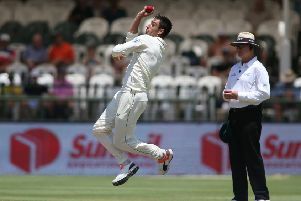 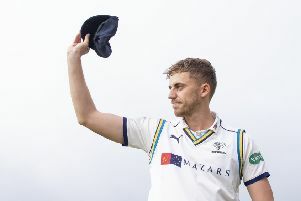 YORKSHIRE have signed South African Test seam bowler Duanne Olivier and I have got to say that I am disappointed that the lure of playing county cricket – for someone who has not played too much international cricket yet – has made him decide to play for Yorkshire rather than his country. 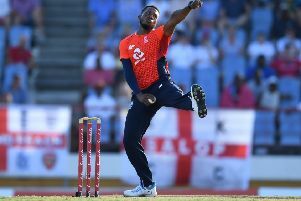 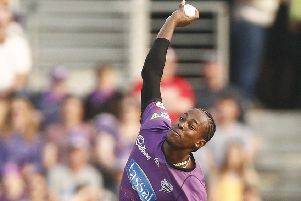 West Indies captain Jason Holder has called for a minimum wage for international cricketers, describing Duanne Olivier’s Kolpak deal with Yorkshire as “really sad to see”. 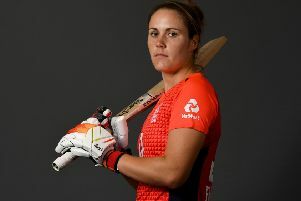 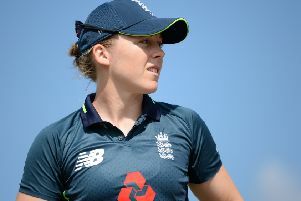 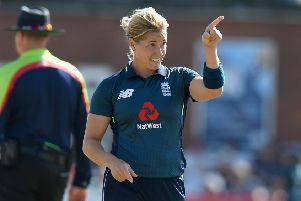 England Women secured a dramatic two-wicket win in Mumbai to deprive India of a series whitewash. 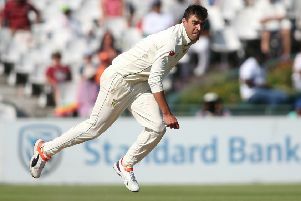 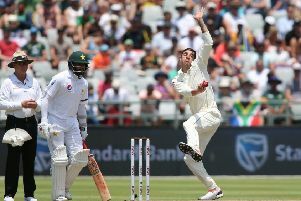 YORKSHIRE are weighing up whether to sign an overseas batsman after recruiting South African pace bowler Duanne Olivier. 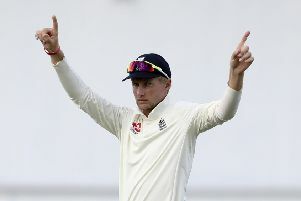 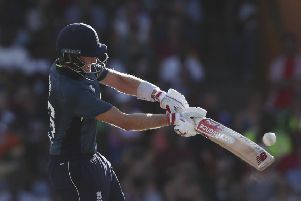 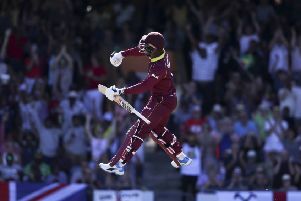 Joe Root accepts he will never be the kind of batsman whose shots clears the stands like Chris Gayle’s, but has found other ways of pushing the boundaries in one-day cricket. 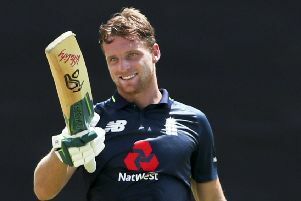 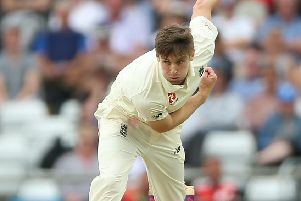 Chris Woakes will return for the third match of England’s one-day series against the West Indies, insisting there are no fears over his long-term fitness. 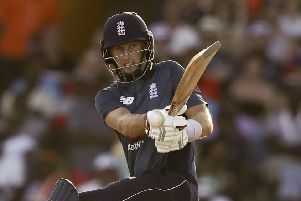 YORKSHIRE’S Joe Root has won his argument and will continue to play for England in the Twenty20 series in the West Indies after Ben Stokes and Jos Buttler were rested. 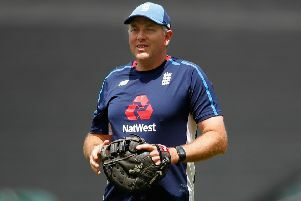 Yorkshireman Chris Silverwood has emerged as a leading candidate to become England’s next head coach, a job Ashley Giles is “99.9 per cent” certain will not be split into two positions.